A suggested a Zig-Zag trading strategy that bounces back and forth on the stock market to make small profits. Testing shows the strategy wouldn't work. The Quantitative Strategy Backtest ScoreCard is saving time for crowd researchers who are able to visualize the results of multi-day backtests quickly, even as the backtest is running. As a technical lead and integral part of our product development team, you’ll be responsible for maintaining and extending our CloudQuant platform. This product is unique in that it allows quantitative traders to develop trading strategies from anywhere in the world and trade with us. CloudQuant, the trading strategy incubator, has launched its crowd research platform by licensing and allocating $15 Million (USD) to a trading algorithm. 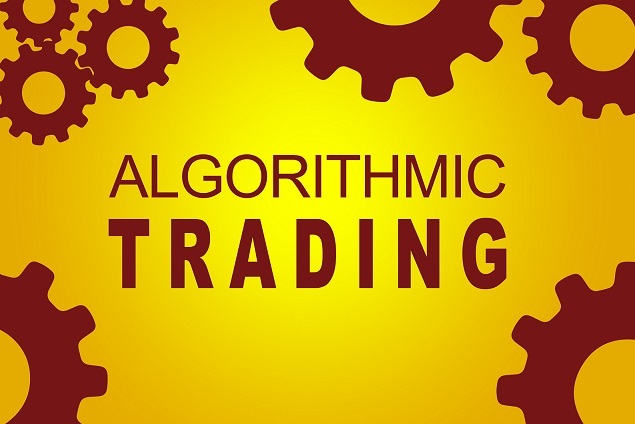 The algorithm licensor will receive a direct share of the strategy’s monthly net trading profits. We are looking for a Web Developer responsible for managing the interchange of data between the server and the users, as well as translating the UI/UX design wireframes to actual code that will produce the visual elements of the application. TD Sequential is a technical indicator for stock trading developed by Thomas R. DeMark in the 1990s. It uses bar plot of stocks to generate trading signals. ... Several elements could be modified in this strategy. Whether to include the countdown stage, the choice of the number of bars in the setup stage and countdown stage, the parameters that help to decide when to exit and the size of the trade will affect strategy performance. In addition, we could use information other than price to decide whether the signal should be traded. Your Proprietary Trading Algorithm is always your property on CloudQuant. Any trading strategy that you develop is yours. Not ours. You do not transfer ownership of the algo to CloudQuant. You do not transfer any copyrights to CloudQuant. This is fundamental to the operations and success of CloudQuant.